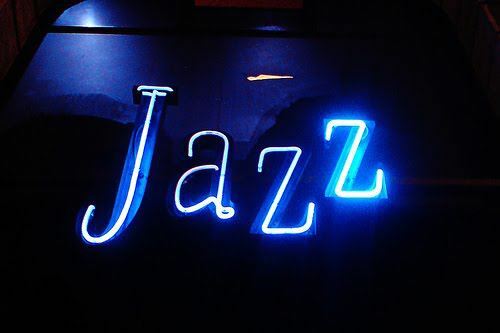 An evening with good wine, good food, and good jazz has always been a recipe for a high level of enjoyment. 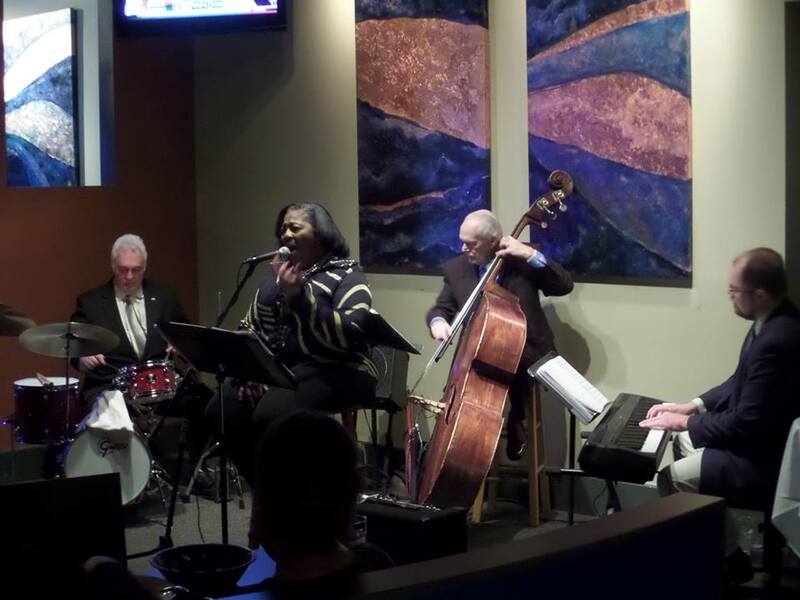 This Sunday November 2nd, at Bodean Seafood Restaurant, come enjoy all of that and more as Cynthia Simmons and The Scott McQuade Trio perform many of your favorites and maybe a few surprises. 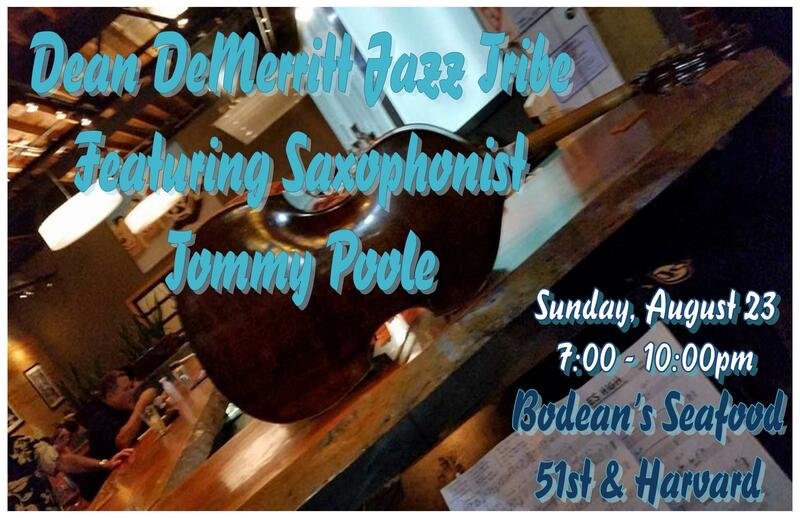 The smooth, sultry sounds of this incredible group will tickle your ears with delight, while Bodean’s delicious offerings will titillate your pallet. So come out, bring your friends, and enjoy an evening of good food and good music, it will be a grand time for all! 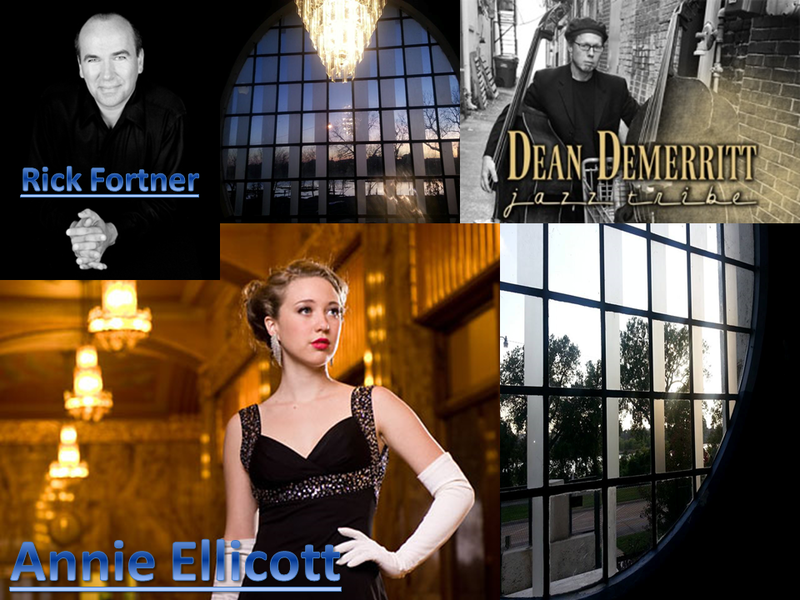 This concert is a Tulsa Jazz Production.